Birmingham and Solihull-based independent commercial property agency KWB has let more than 9,500 sq ft of office space in five deals at two fully refurbished, neighbouring Solihull town centre office buildings. Acting jointly with GVA, Malcolm Jones, a senior member of KWB’s Office Agency Team, let a ground floor office suite of 4,023 sq ft at 39 Dominion Court, Station Road, Solihull, West Midlands, B91 3RT to Hayfield Homes, and four office suites, each of 1,400 sq ft, to Hansteen, Concordia Freight, Made Architects and Athlone Extrusions at rents of up to £22psf at neighbouring 43 Dominion Court. 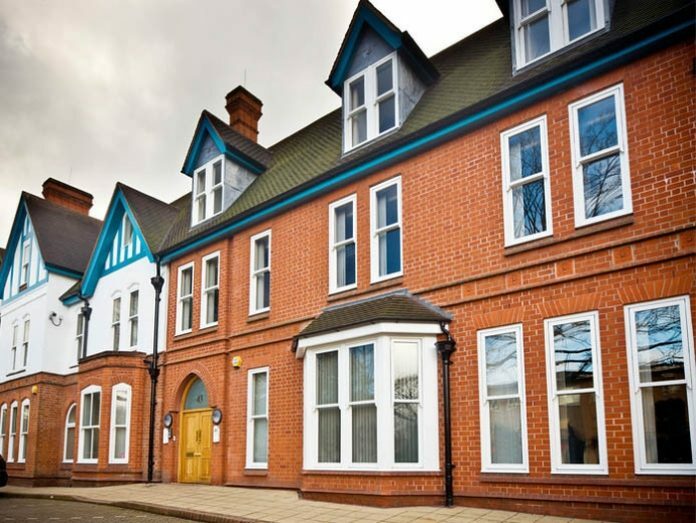 “Quality office space, especially with good car parking provision, is in short supply in Solihull in general and in the town centre in particular, so these suites which have been comprehensively refurbished to grade A standard were snapped up quickly,” says Mr Jones.